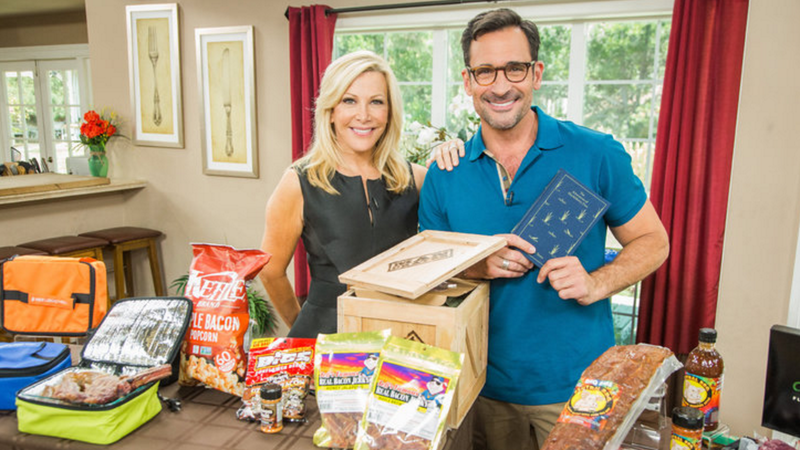 Congratulations to our Client Hot Logic for their feature on Hallmark Channel’s Home & Family! Think of the Hot Logic as a “lunchbox that cooks, re-heats and holds food hot for hours.” It uses a combination of patented Shelf Heating Technology and Smart Software that constantly senses the temperature, and regulates it to cook, heat or hold depending on the feedback coming from the food container. Use any sealed-lid container: glass, plastic, metal or paper. The Hot Logic heats to around 218’F, hot enough to kill unwanted pathogens when cooking raw food, but not hot enough to boil. That means foods retain their nutrients and moist, delicious flavor without overcooking or drying out. Once the unit senses the food has reached the right temperature, it will hold the food at constant 180’F until you’re ready to eat. Revolutionizing the hot meal experience! Check them out at hotlogicmini.com!